As a general rule it is easier to darken the hair than to lighten the hair. As a general rule it is easier to darken the hair than to lighten the hair. 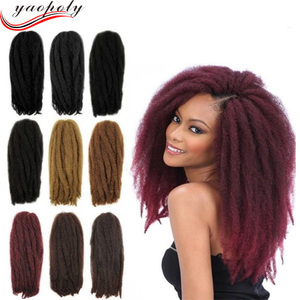 We highly recommend your hairdresser dye the Brazilian virgin hair. Shenzhen Xinmeifeng Electronic Foreign Trade Co., Ltd.
2. How to tell human hair from synthetic hair9 A: human hair has natural protein. you could use hair straightener or hair curler to style the virgin human hair products. As a general rule it is easier to darken the hair than to lighten the hair. you can tell us your different demands that we will do for you. 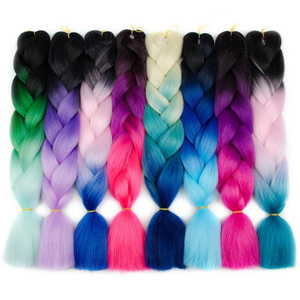 If you also like some of the following hairs,click it you will find it easy in our website. 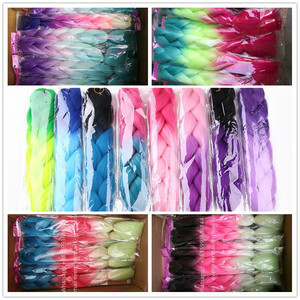 How do you think of us as a supplier9 call me and we will be partner in the future. 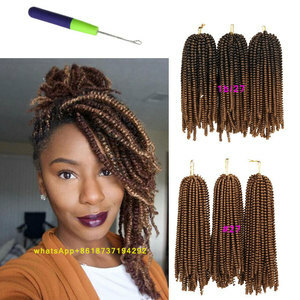 Alibaba.com offers 2,468 afro-twist braid products. About 1% of these are tungsten bars. 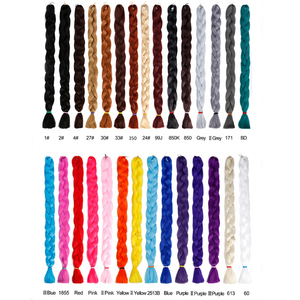 A wide variety of afro-twist braid options are available to you, such as free samples, paid samples. 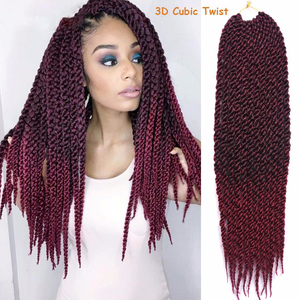 There are 2,401 afro-twist braid suppliers, mainly located in Asia. 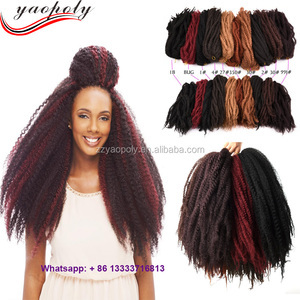 The top supplying countries are China (Mainland), Hong Kong, and India, which supply 95%, 3%, and 1% of afro-twist braid respectively. 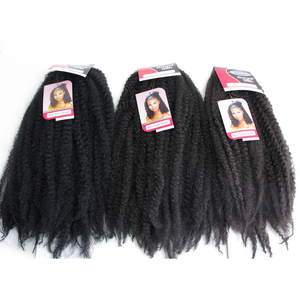 Afro-twist braid products are most popular in North America, Africa, and Western Europe. You can ensure product safety by selecting from certified suppliers, including 295 with Other, 120 with ISO9001, and 97 with OHSAS18001 certification.